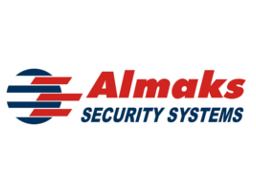 Almaks is a family owned engineering company involved in the security industry since 1991. It was established by a group of electrical engineers who were part of the Institute of Applied Physics; these engineers also participated in the development of security systems designed for the military and the police. Today company is actively supplying much of the domestic market with hundreds of articles in the field of electronic security systems.  Our business has expanded to telecommunications, information and signal systems. Their engineers have extensive experience in designing and implementing these systems and providing technical support and training.